James Pond is a gaming legend and true retro-classic. 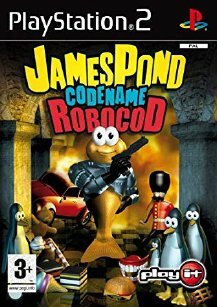 Now with better graphics and more puzzles, James Pond, codename: Robocod, has become the most playable scrolling platform game ever. 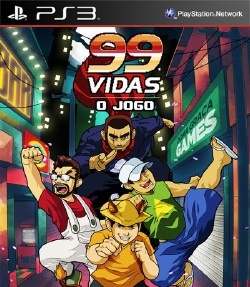 This is James Pond’s greatest adventure yet – 100 action-packed levels in which the aquatic super-hero jumps, climbs, squashes, squishes and stretches his way through level after level of some of the best cartoon-style game graphics ever seen.